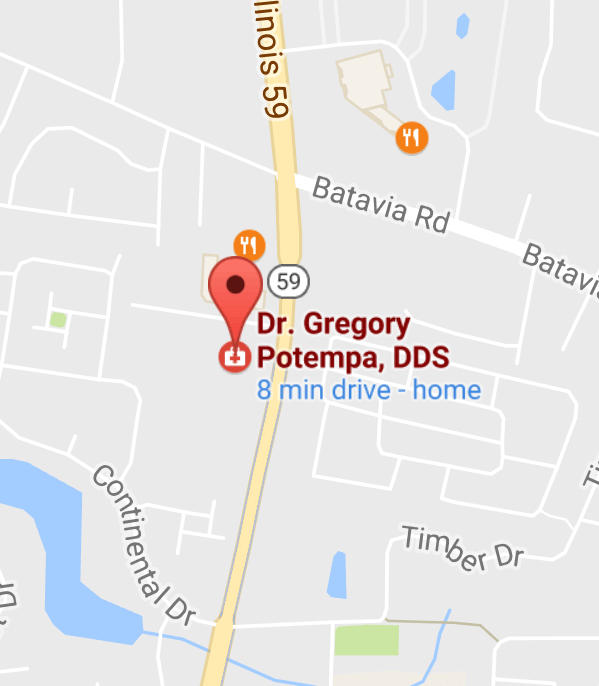 For more then 28 years Dr. Gregory Potempa and his staff have provided patients in the Warrenville, IL area with what many of them consider to be a new experience in dental healthcare. The experience is new because most have never met a dental staff that is so patient-focused. Dr. Gregory Potempa works with the latest technology and procedures to ensure an effective and comfortable experience. Procedures are more quiet and comfortable than ever before. your needs and provide you with individualized treatment based on those needs. based on honesty, trust and integrity. in a friendly, professional manner using high-quality materials, equipment and laboratories. in the proper way to care for your teeth and gums to preserve a healthy mouth. technology to ensure you the best diagnostics and care. We are located in Warrenville, IL, and also serve Naperville, Aurora, N. Aurora, Batavia, Glen Ellyn, Lisle, Winfield and Wheaton. 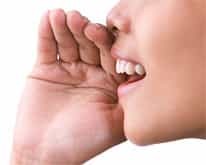 We Welcome New Patients & Appreciate Referrals! Remember that patient satisfaction is our utmost objective! And your kind referrals will help us to continue to grow and bring more health to more people. Can a dental visit actually be fun?